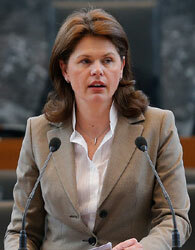 Slovenia to Emerge From Quagmire By Itself? A recent report by the OECD paints a dim picture of the country’s economic future. This article includes a total of 511 words.